Hungary and Slovakia pledged not to change their opposition to taking in asylum seekers after the EU's top court on Wednesday (6 September) dismissed the two countries' complaints over the EU's migration quota scheme. 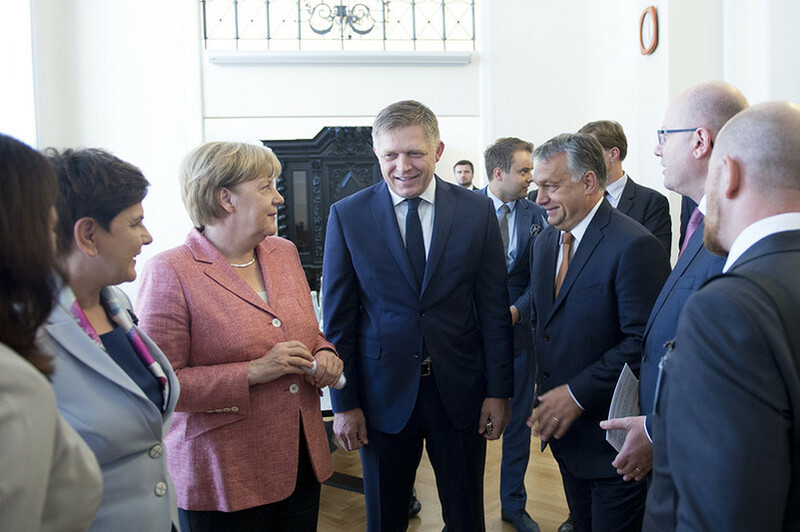 Slovak prime minister Robert Fico said his country respects the European Court of Justice's (ECJ's) decision to reject their complaints but that it will not change his position. 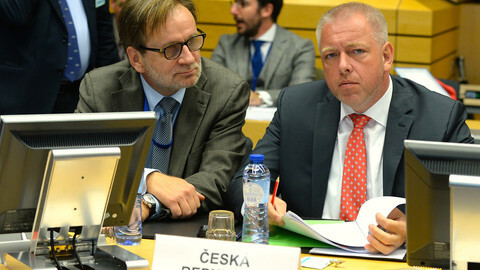 Hungary's foreign minister, Peter Szijjarto, called the court decision "outrageous and irresponsible". "The real battle has just begun," he was quoted by MTI Hungarian news agency as saying. He added that Budapest will take all legal action possible to prevent relocating people into Hungary "against the will of the Hungarian people". 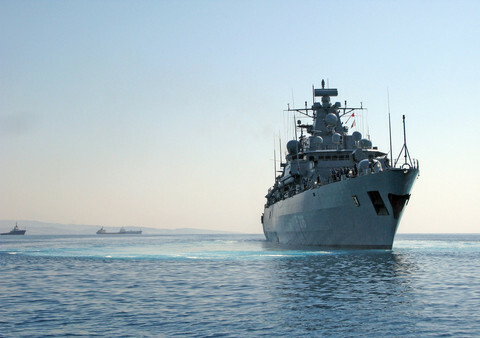 Szijjarto said the decision "endangers the future and security of Europe as a whole". He described the court's decision as political. 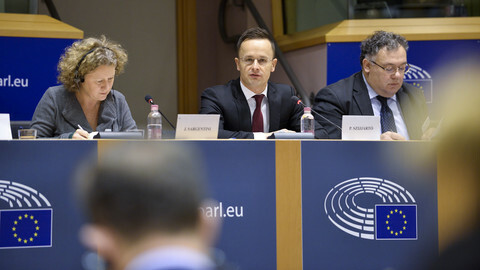 "Politics raped European law", Szijjarto told reporters in Budapest, adding that the decision established the power of the European Commission over the member states. Hungary's government, led by prime minister Viktor Orban, is facing elections next spring, which could entail more harsh rhetoric against Brussels and migration quotas during the campaign. The ECJ's decision responded to a complaint by Hungary and Slovakia over the legality of a September 2015 Council decision to distribute asylum seekers from Greece and Italy across the bloc, based on quotas established by the EU commission. The Czech Republic, Hungary, Romania and Slovakia voted against the measure, which was then challenged by Hungary and Slovakia later that year. The court, in its ruling, said that the move was taken in a non-legislative procedure, and did not require unanimity. 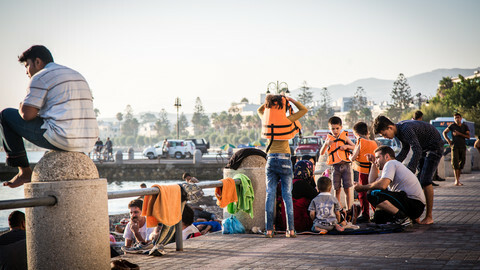 It also added that the EU institutions can adopt provisional measures necessary to respond to an emergency situation, such as the sudden influx of migrants in 2015. Poland, which has not lodged a complaint with the ECJ, nor did it vote against the measure in 2015 under its previous government, also vowed not to change its opposition to the quota policy. Poland, along with the Czech Republic and Hungary, is under scrutiny from the commission for not taking in asylum seekers under the 2015 plan, and could face fines. 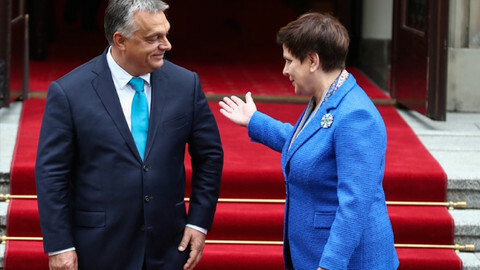 "I was convinced that such a decision would be made [by the court], but this absolutely does not change the stance of the Polish government with respect to migration policy," Polish prime minister Beata Szydlo said on Wednesday. Commenting on the court's decision, the EU's migration commissioner, Dimitris Avramopoulos, said member states should swiftly move on relocating asylum seekers. "All member states should be focusing on delivering, there is no time to waste," he told reporters in Brussels. "It is time to be united and show full solidarity," he added. "Does Hungary really mean it, when authorities say they want to show solidarity? Solidarity cannot be a la carte," Avramopoulos said, referring to a recent request by Budapest to the EU commission to finance its border fence. Avramopoulos warned that if member states under the commission's probe do not change their approach in the "coming weeks", they would be referred to the ECJ. If the court rules that they are in breach of EU law, they can be fined at the end of another procedure. The court's decision could also give a boost to the discussions on the reform of the EU's asylum system, Giulia Lagana, a senior analyst at the Open Society European Policy Institute in Brussels told EUobserver. 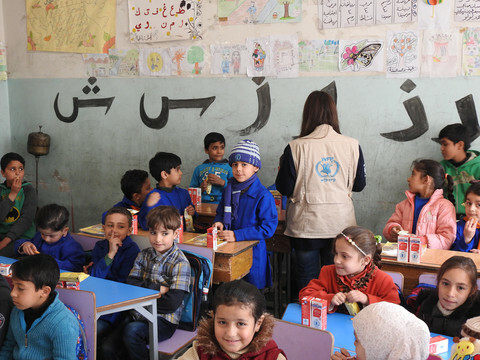 "Politically, it enforces the concept of shared responsibility, which means backing for those countries that support distributions of asylum seekers," she said. Member states are stuck on asylum reform over discussions on how to share asylum seekers in case of another influx, due to strong opposition mainly from eastern and central European member states. Avramopoulos said the ECJ's decision is encouraging and that he hoped to reach a final compromise by the end of the year. While Wednesday's ruling does not have direct consequences on Hungary's and Slovakia's policy, it could increase pressure on eastern and central European member states to take in people from Greece and Italy. "Now we can expect all European partners to stick to the ruling and implement the agreements without delay," German foreign minister Sigmar Gabriel said in a statement. Iverna McGowan, director of the Amnesty International's European Institutions Office said: "Today's ruling shows that no country can hide from their responsibilities to refugees ... Member states must show solidarity with each other, and with asylum seekers who are seeking protection in Europe." The commission said on Wednesday that 27,695 asylum seekers have been relocated so far from Greece (19,244) and Italy (8,451). It estimates that another 2,800 still need to be relocated from Greece, while Italy counts 7,200 who are eligible so far this year - of which only 4,000 have been registered for relocation.